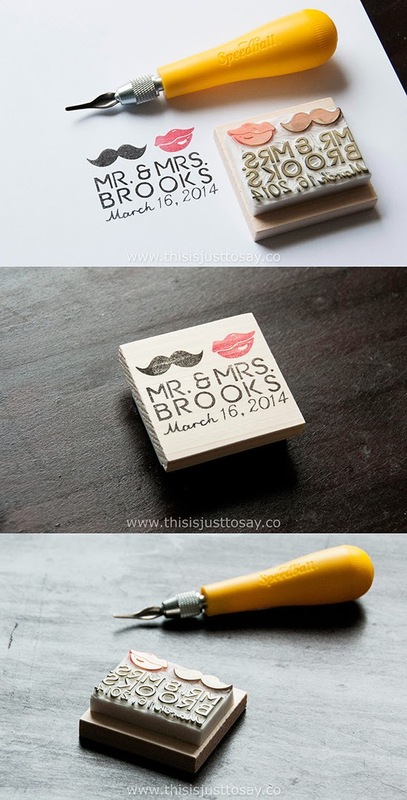 this is just to say - Tian Gan's Art Blog: New Custom Wedding Stamp Design! New Custom Wedding Stamp Design! I made this stamp upon request. I love how it turned out, and asked on my Facebook page whether I should put the design in the shop for other couples to customize. It was amazing that you like the stamp as much as I do, so now you can find it in the shop! If your last name is shorter than 8 letters, it will be written/carved in one line; otherwise in two. 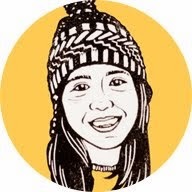 I will happily send over a sketch upon request for your approval before carving. Lesbian/gay/queer couples' orders welcome! I can change the honorific or motives for you.